After completing his B.Th. from Union Biblical Seminary David served as Pastor of the Christian and Missionary Alliance church for nine months. 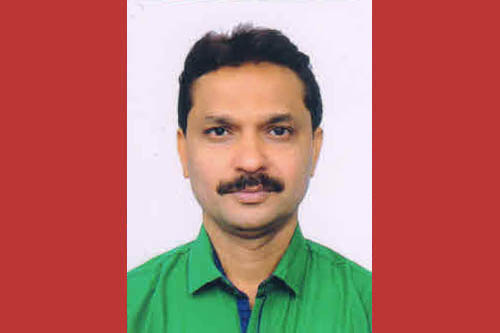 He joined Jivan Sandesh team as a staff in 1991.He was trained as recordist for our recording studio and to look after the recording and monitoring of all the radio programs in Gujarati and Hindi. 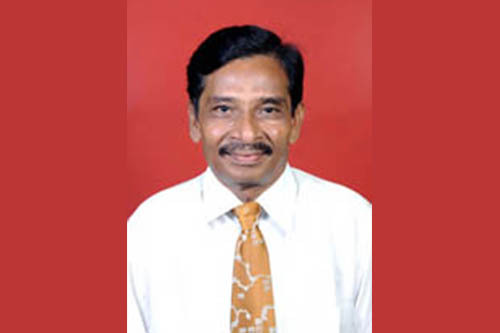 He is also one of the resource people for Discipleship Training Seminars and seeker seminar conducted by Jivan Sandesh. God has blessed him with his wife Neeta and adult son Denny. 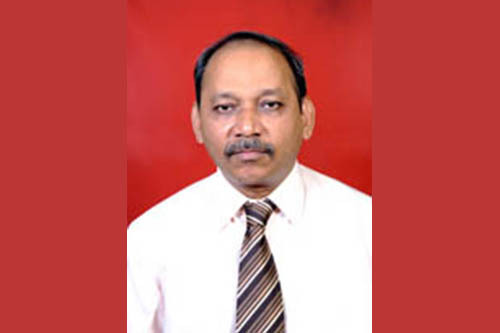 He served for eight years as chemist and then as quality control manager in well known soft drink industry. God called him with specific call from Ez.33:1-6 to serve HIM full time with Jivan Sandesh Ministries in January 1983.So joined Jivan Sandesh in 1983 to look after the follow-up of radio contacts - the seekers. As the ministry developed he has taken the responsibility of teaching and training in Discipleship Training seminars. He and his wife Rita are the resource persons in the Marriage Enrichment seminar. 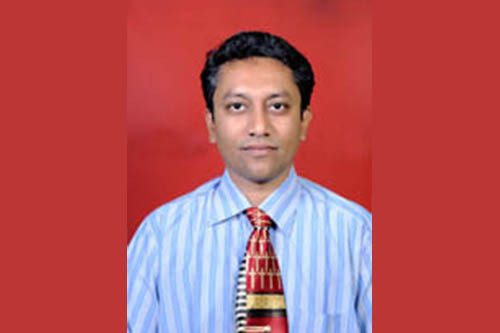 He is also a resource person in Seeker seminars and youth seminars. At present he is the Director of Jivan Sandesh Ministry since 1992. God has blessed Madhubhai with his wife Rita, son Jeremy and his wife Eva, daughter Elma and her husband Keneth and with two grand children, three year old Joanna and two year old Ian. Mr. Renison J. Christian joinedJivan Sandesh team as staff from August 2018. He is looking after the follow-up work of the seekers. God has blessed Renison with his wife Anandi, daughtersAnnie and Arnnie. Roni has has jointed as a full-time staff of Jivan Sandesh Ministries in April 2018. 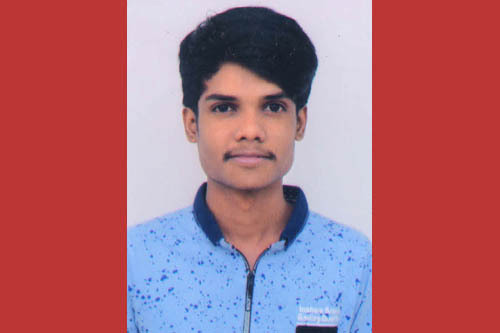 He has appointed as Assistant Office of Jivan Sandesh Ministries. He stays with his parents. We praise God for his commitment.